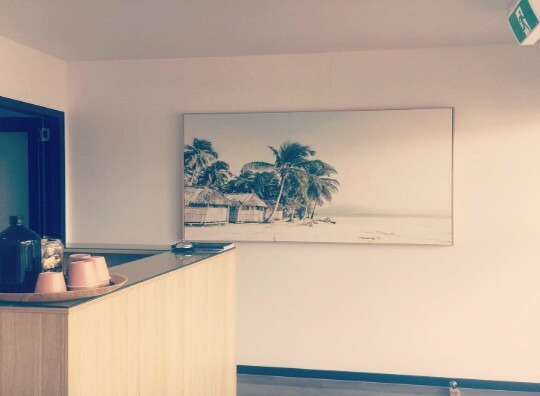 Established in February 2005, the vision for elysium was to create a beautiful blend between spa and clinic, offering their clients relaxation and results in a friendly, warm environment. We have a passion for skin, and I mean all skin! The bigger the skin struggle the more it excites the elysium girls! Acne, pigmentation, scarring and rosacea are all conditions we have had plenty of experience with in the past and had exceptional results. 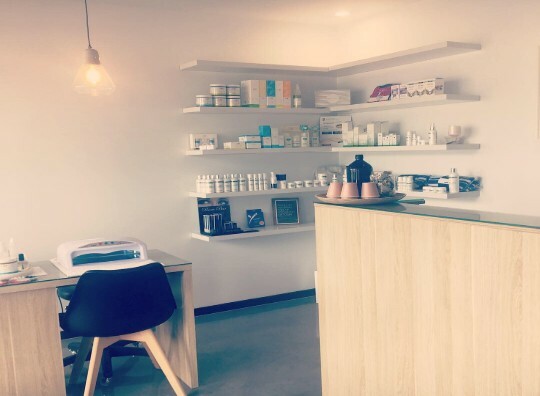 We can educate you with the right information to equip you with the skills to manage and maintain your skin for long term and lasting results through our Remove, Rebuild, Protect and Maintain philosophy. We love skin! Our mission is to assist everyone to be the best version of themselves, inside and out. 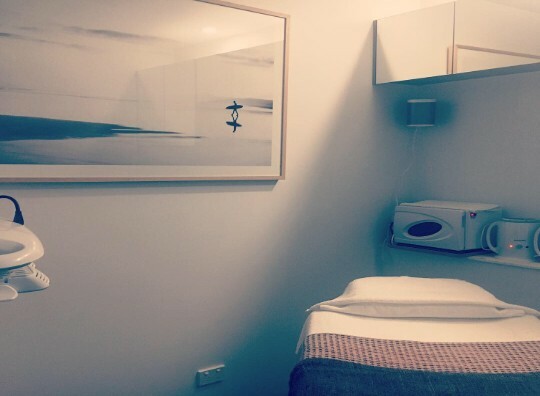 Our highly trained and qualified team of skin technicians offer all beauty services from waxing, mani’s and pedi’s, relaxation facial and body treatments to more clinical skin revision treatments. We are experts at what we do and pride ourselves on our commitment to ongoing training and development, keeping us at the forefront of our amazing industry. We do not compromise on quality and hygiene is of the utmost importance. Our friendly, tranquil environment is designed to make you unwind and relax. 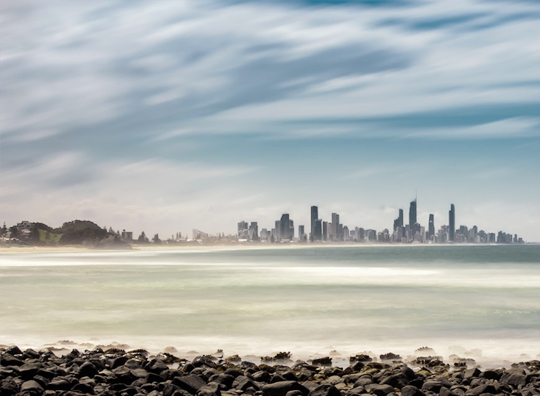 Centrally located in Burleigh Heads QLD, and now open just over the border in beautiful Kingscliff NSW. Just a short walk to the beach, elysium provides a retreat for those who love to be pampered and want to look and feel amazing as well as offering substantial results for skin concerns. There are three private treatment rooms plus a pedicure room and manicure stations. The lights are dimmed and the candles are lit as you relax to soothing music and scents.